New work by Tijmen Ploeger for an upcoming musical in L.A. The story follows a successful left-handed business man who – because of his past – has sworn to do everything ‘left’ and creates a left-handed product company. All goes well until he meets Liela, a right-handed woman. 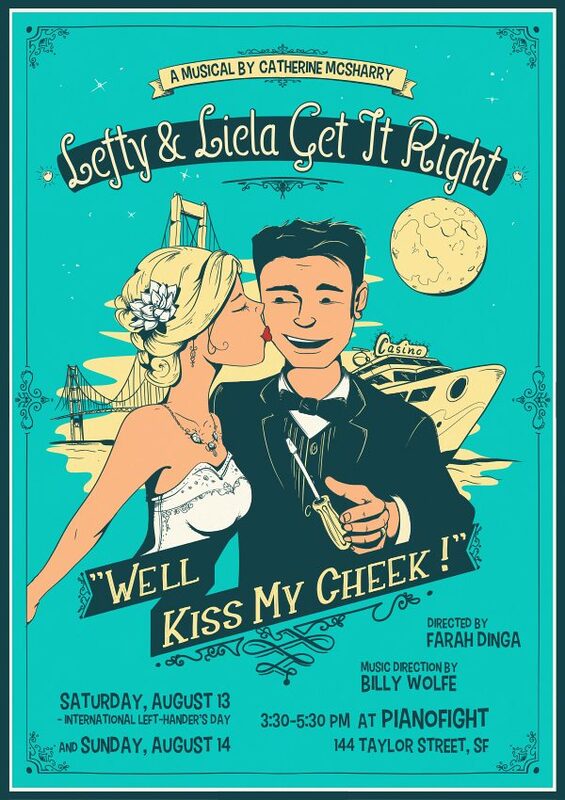 See more about the musical on facebook.com/leftyandliela.